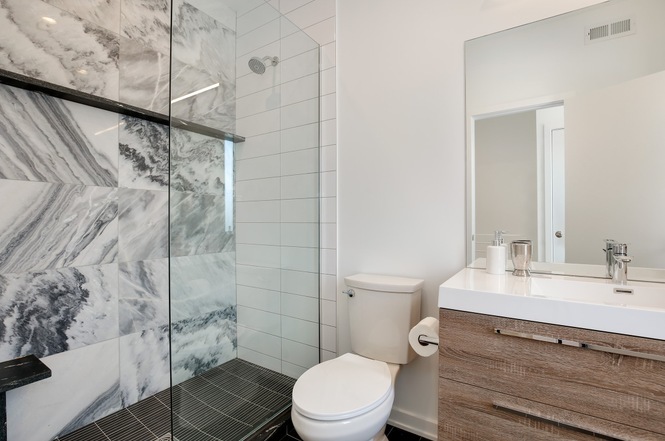 Sip a drink from your kitchen's built-in espresso machine while relaxing in your soaking tub. 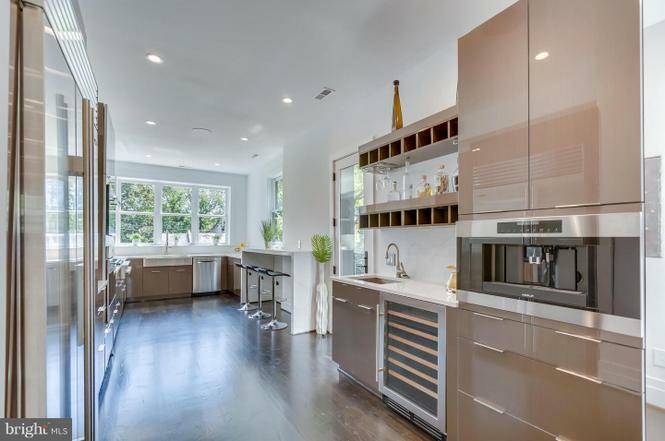 Why: This four-bedroom, four-bath comes with iPad-controlled lighting and security, a wine fridge, a kitchen with a built-in espresso machine, and private outdoor space with gated parking, a grill, and a fire pit. 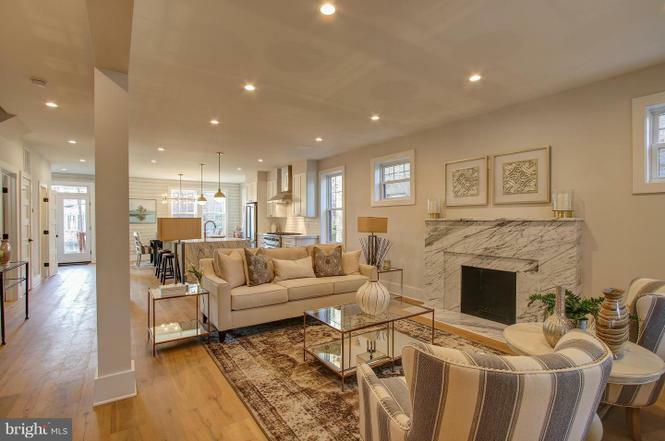 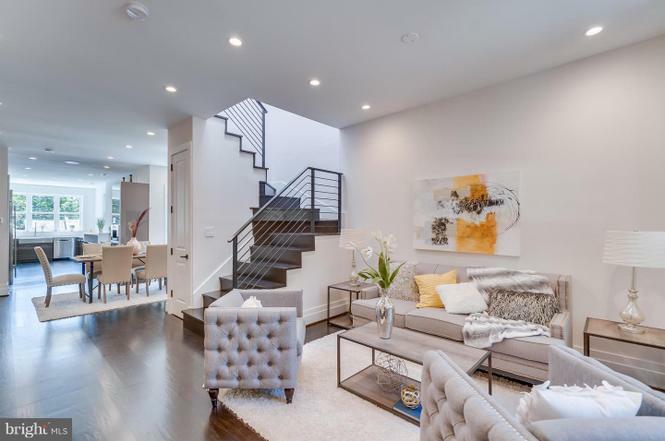 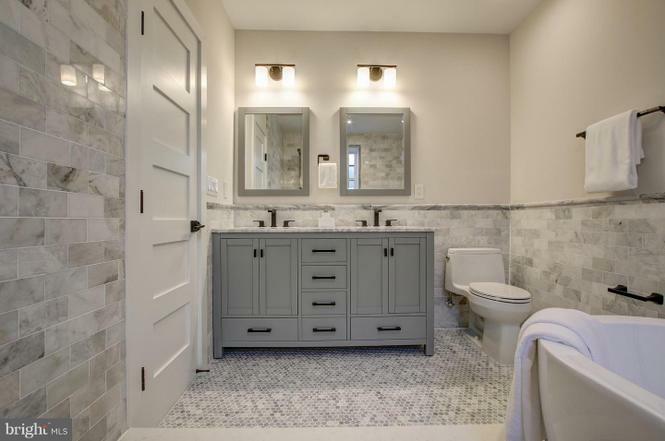 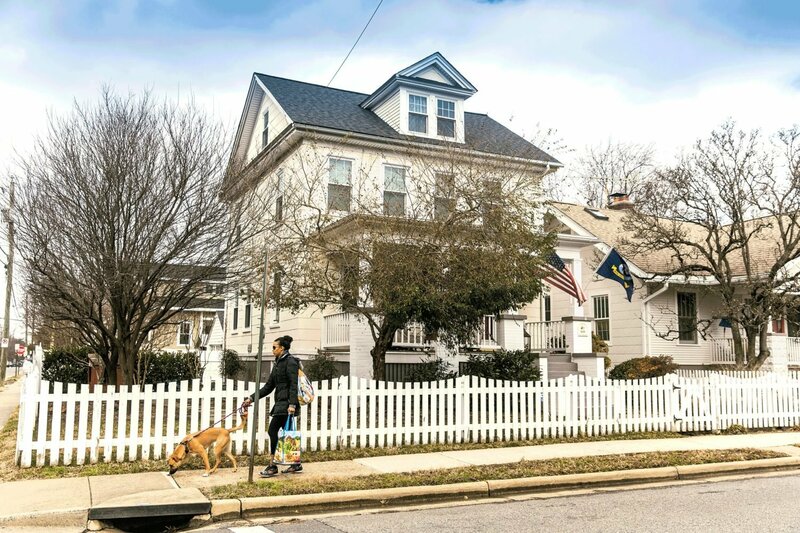 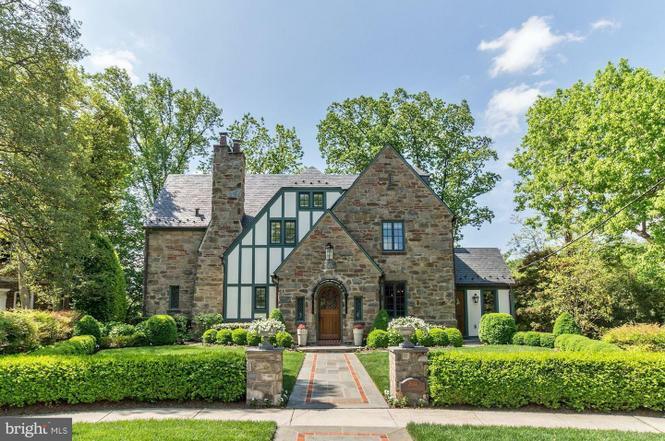 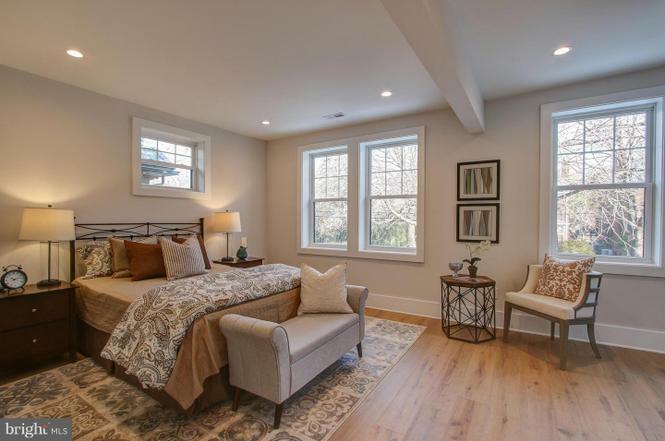 Why: This townhouse boasts five bedrooms and four-and-a-half baths, plus hardwood floors, a wine room with custom built-ins, a wood-burning fireplace, three parking spaces, and a private backyard. 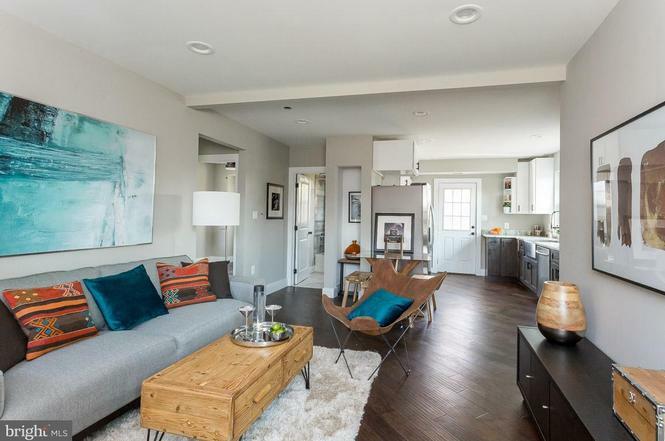 Why: This bright, open-floor-plan townhouse has two master suites, a fenced-in backyard, and marble countertops. 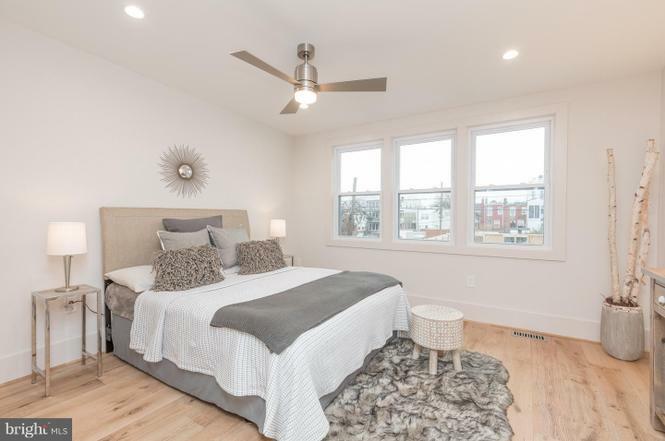 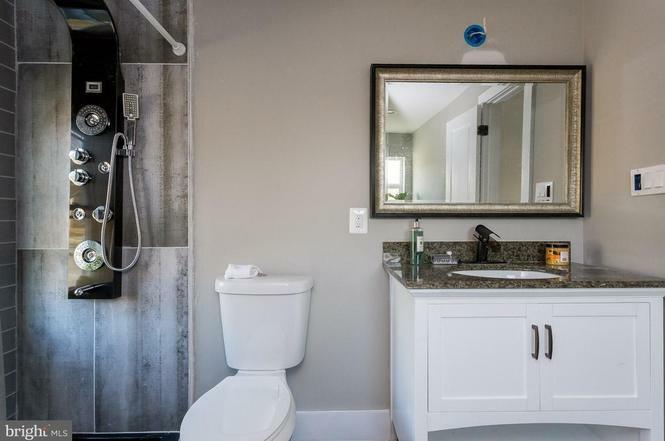 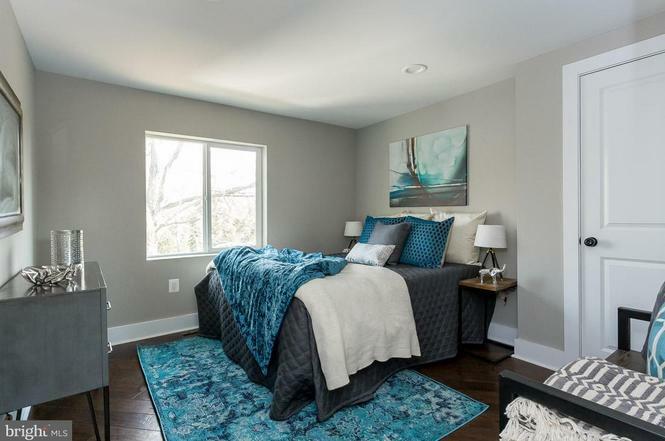 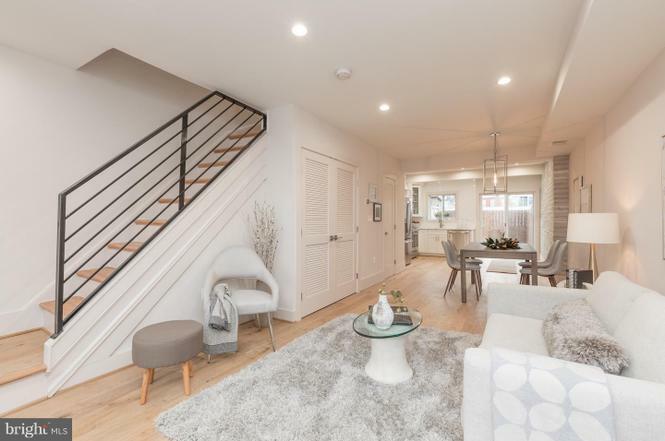 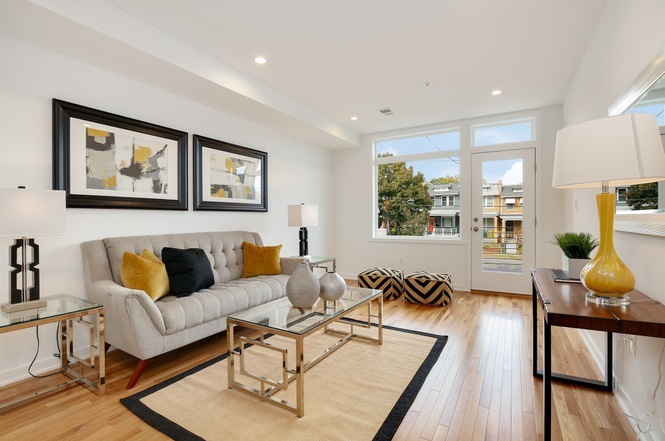 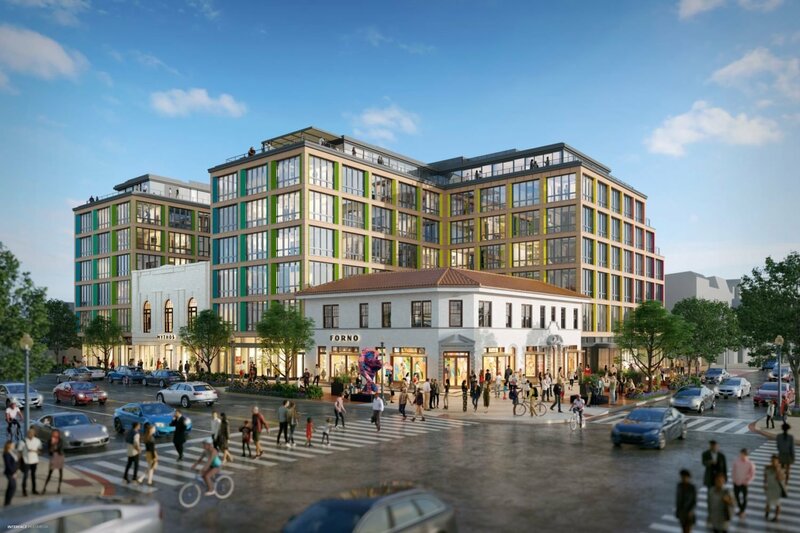 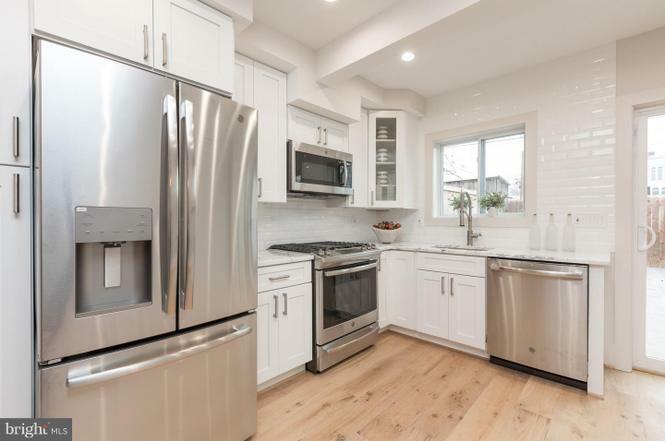 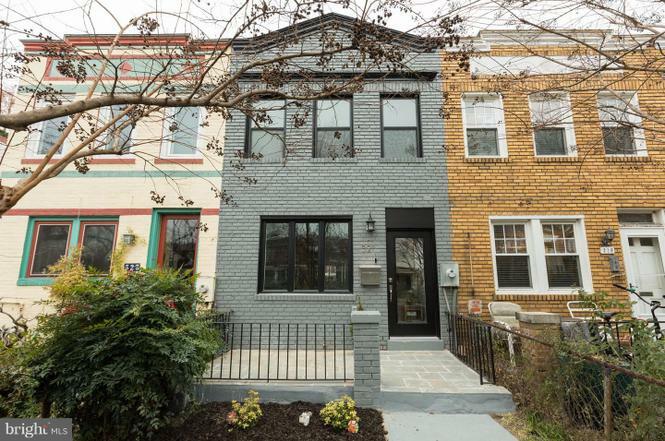 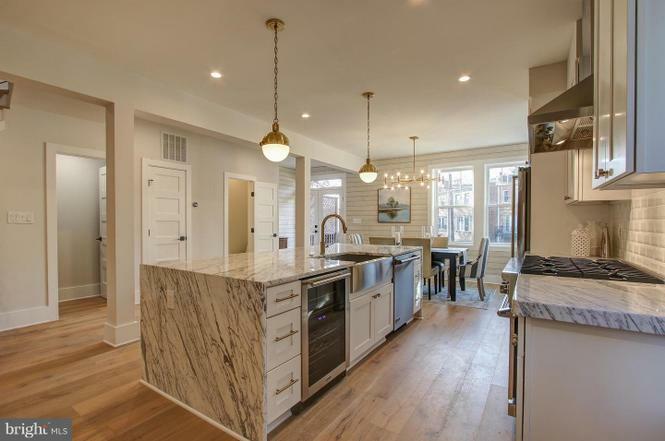 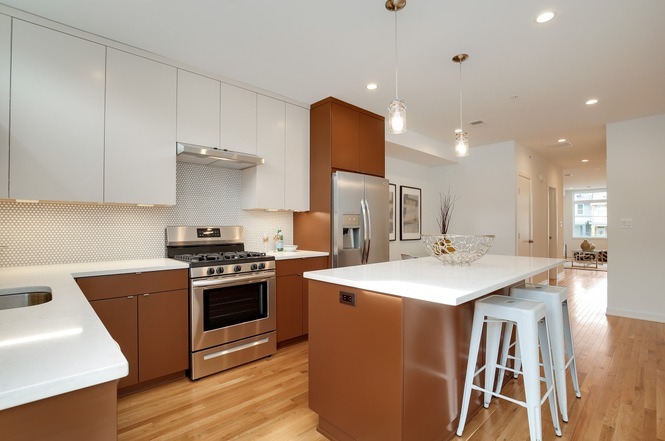 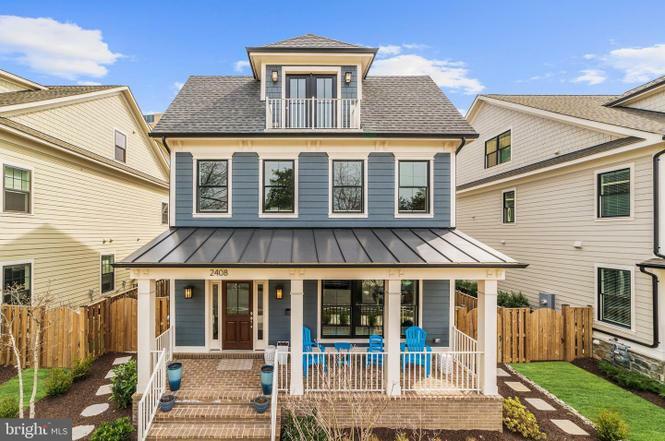 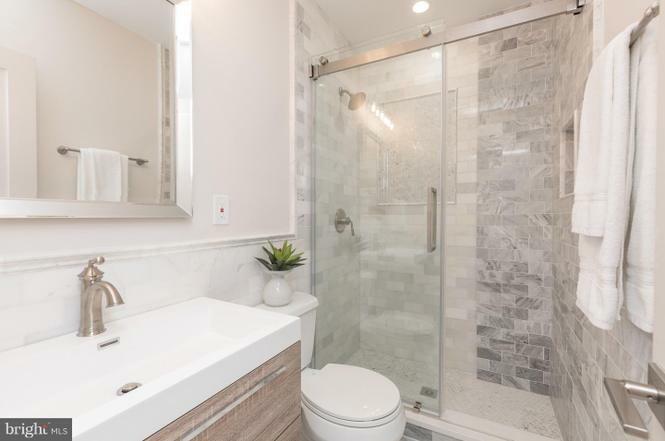 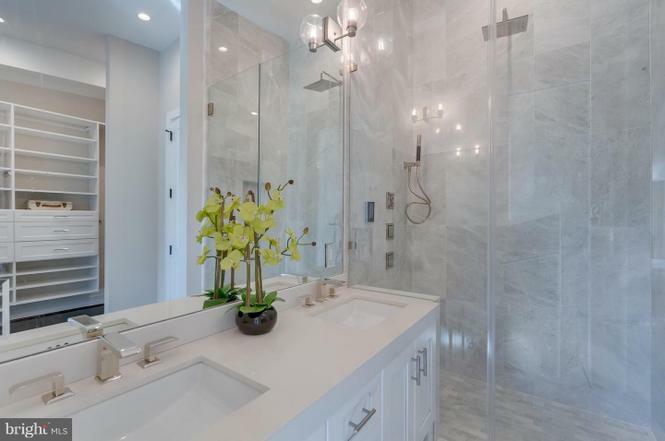 Why: This new-build comes with three bedrooms, two-and-a-half baths, parking, and a super-chic kitchen with a penny-tile backsplash and quartz countertops. 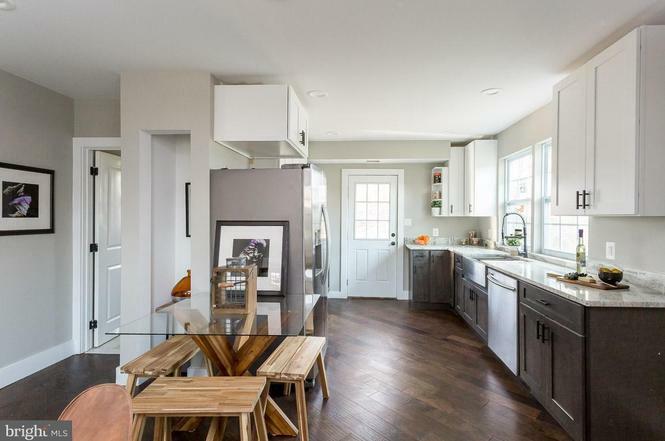 Why: This cute little bungalow—on a large corner lot—has four bedrooms, two baths, and a modern kitchen. 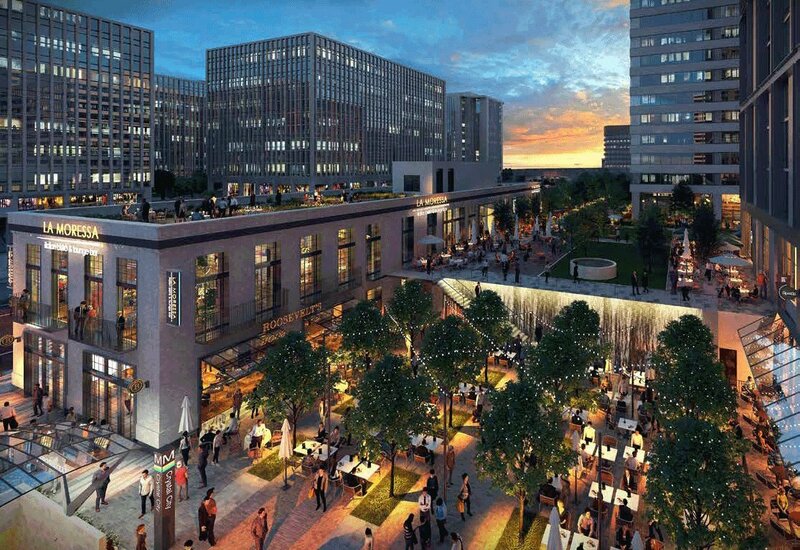 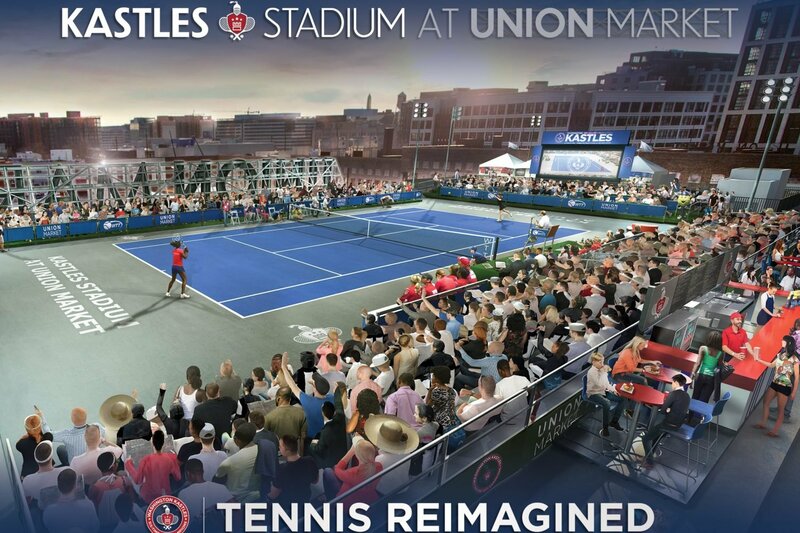 Plus, it’ll be less than a half-mile from the Purple Line when the new metro station opens.